There are many components that work together to form a comprehensive home intrusion detection system. At TELSCO, we believe the best residential security system is not a pre-packaged solution; it must be custom designed in order to provide you ultimate protection. There are many components that work together to form a comprehensive home intrusion detection system—door contacts, motion detectors, glass break sensors, sirens – to name just a few. At TELSCO, we believe the best residential security system is not a pre-packaged solution; it must be custom designed in order to provide you ultimate protection. Working in conjunction with the main control unit, intrusion protection devices are installed strategically throughout your home. Based on your lifestyle, home layout and personal preferences, our team will work to ensure that your system provides the protection and peace of mind you are looking for. Interior Protection Devices can be activated when you leave home or retire for the evening. 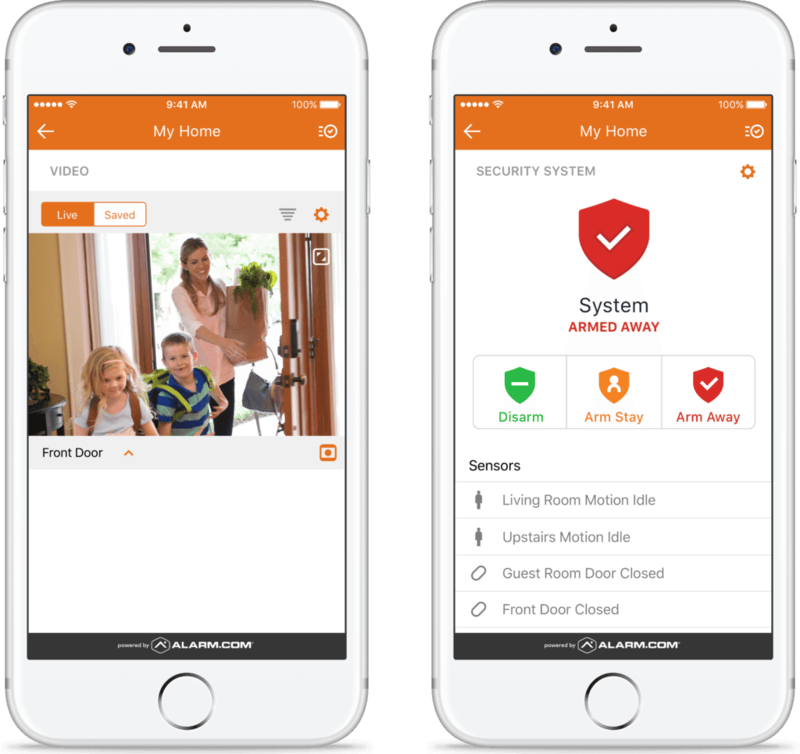 With Stay and Night modes, you can maximize your protection while you are home, while reducing the risk of false alarms.